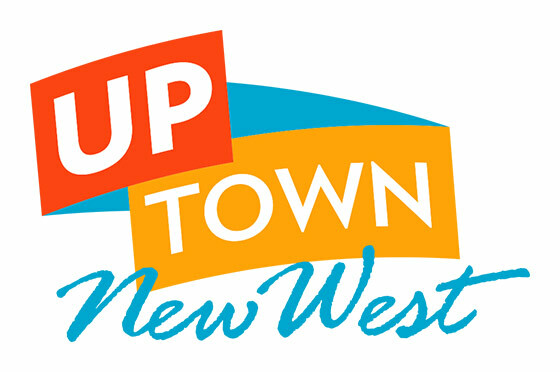 When: Monday Jan 26 7:30 at Massey Theatre – tickets at the door $9. 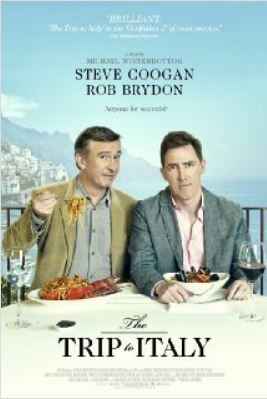 When London’s Observer commissions Coogan to write a series of restaurant reviews the egotistical would-be superstar rounds up his cheerful friend Brydon to set out for La Bella Italia. Retracing the steps of the great romantic poets Percy Shelley and Lord Byron the pals pile into a quintessentially Italian Mini and take off from Piermonte to the son-dappled Amalfi Coast. A savory mixture of character comedy, spectacular landscapes, the interaction with the surroundings, using ancient history as rich comedy fodder. 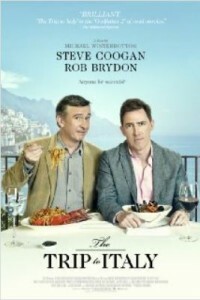 The Trip to Italy is marvelous, witty fun and something for everyone.